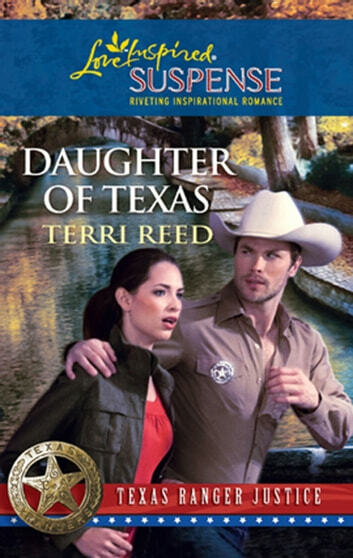 Texas Ranger Ben Fritz would give his life to protect Corinna Pike. After all, she's his captain's beloved daughter - and the only witness to her father's murder. When the assassin targets Corinna, Ben dedicates himself to her safetywhile keeping his distance. The beautiful ballerina deserves better than a rough-and-tough ranger. Yet Corinna refuses to ignore the draw between them, just as she refuses to give in to fear as danger grows. Ben will need her courage - and love - to guide him through the line of fire when the killer strikes again.